Dress, shoes, bag, earrings, necklaces, hat, coat, scarf... I spend so much time searching for the perfect look, that I forgot something really important: Me! A few weeks ago I was feeling exhausted and with no energy. I asked myself: When was the last time I took care of myself? So, I decided to pamper myself and book some beauty treatments. Because sometimes we need to switch off and dedicate some time for relaxing and being pampered. So, I booked two beauty treatments through the BookYourLifestyle website*. It's such a cool website that makes every booking easy! 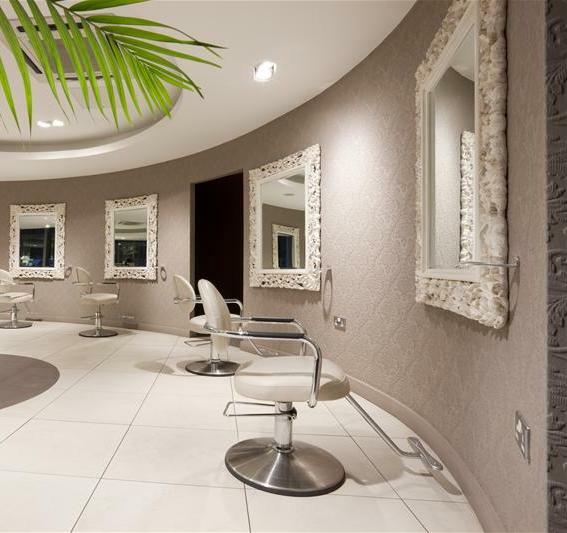 You can check all the beauty salons near you, you can even see pictures of the salon you're going to book. 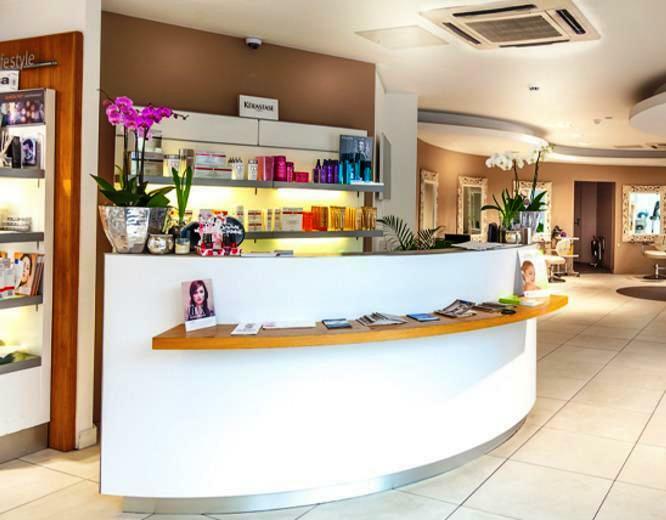 I booked my treatments at the Beauty & Melody salon in central London, which is close to work. The salon is amazing itself. Very luxurious interiors and a big white piano in the middle. How amazing is that? When I arrived, all I needed to do is to tell the receptionist my name and BookYourLifestyle have taken care of the rest. They served me tea and after only few minutes Mariana called me in for my first treatment: Lip waxing. You see us, mediterranean girls, have to take care of these things. I've done lip waxing before but this was a totally different experience. It smelled chocolate (how cool is that?) and it didn't hurt at all. Then Mariana took me to an another room for my main beauty treatment: the express facial. It lasts 30 minutes and includes cleaning, toning, message and a refreshing face mask. I felt so relaxed, like nothing in the world could disturb me. Mariana was so sweet, so kind and so good at her job which was a real treat to let my face into her arms. After the facial, my face looked so fresh that I couldn't believe that this was actually my face! I got the chance to speak with Matt (the manager of the salon) and he told me about the salon and all the celebrities who come to the salon. You'll never know who you're going to see when you're there! 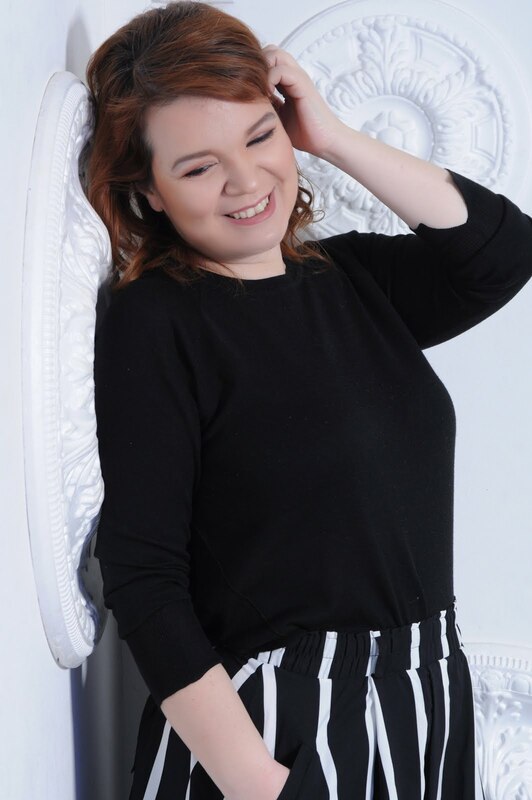 Thank you BookYourLifestyle for making everything easy and the Beauty & Melody salon for the fabulous experience! I'll be back soon! *My pampering day took place in collaboration with BookYourLifestyle.